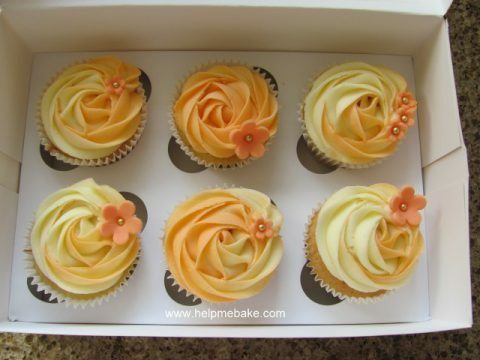 Look at these lovely two tone flower covered orange cupcakes. Whether it’s finding a new hobby, meeting new friends or just a chance for some ‘me’ time for a change. We would love you to have a go at producing some sensational springtime cupcakes. There’s something for everyone so come and join us and have some fun! Course: Cake Baking & Decorating Course. A batch of ready made cupcakes. A pack of white icing. Tools/cutters if you have any.